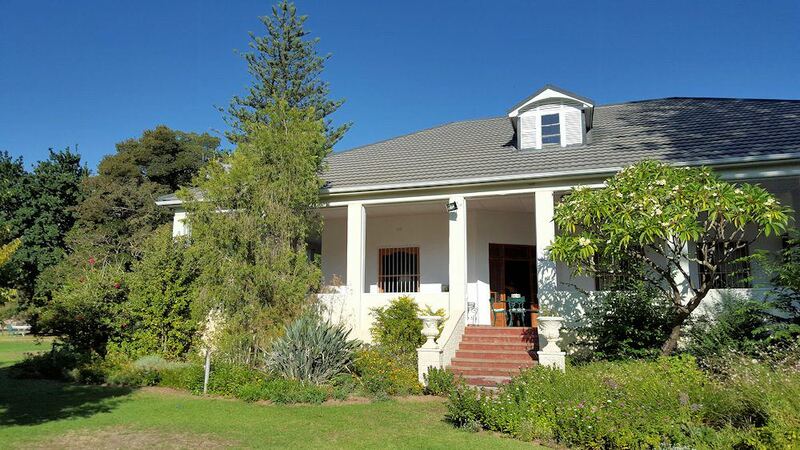 This BEAUTIFUL Farm Manor/Cottage is on the farm Strath Breede. Sleeps 16 people, 12 in the Strath Breede House/Manor and another 4 in the Strath Breede Cottage. It is surrounded by beautiful mountains and Olive trees, with as beautiful garden. 12 KM from the well-known Bergsig Cellar. When staying at Strath Breede House, you will not have to travel very far for the very well know Soetes and Soup Festival in the Breedekloof Region. 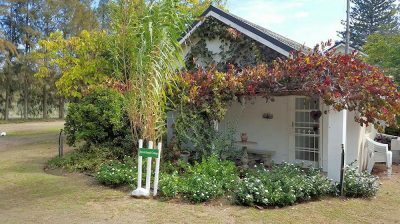 The Strath Breede House/Cottage is only 7 KM away from the well-known Olive Rock Wedding Venue, where over 500 weddings have been hosted.